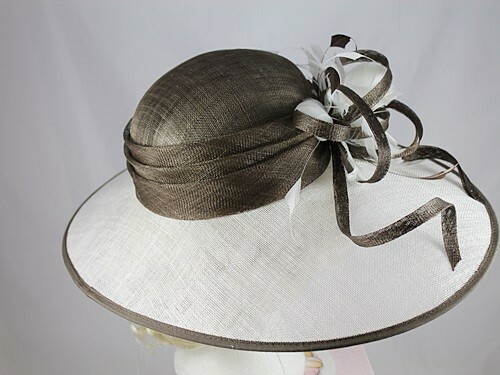 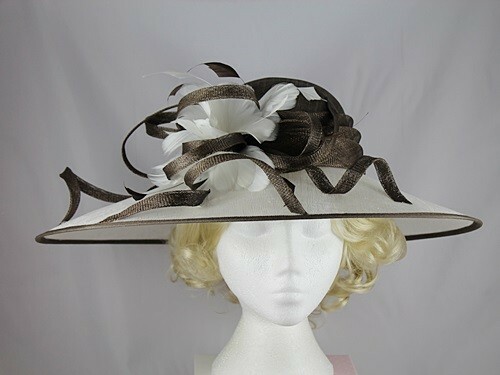 Hawkins Collection Down Brim Events Hat from Ascot Hats 4U. 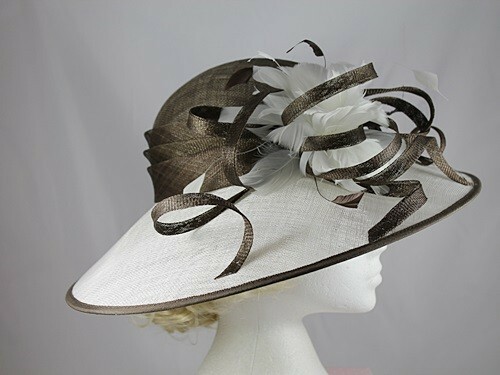 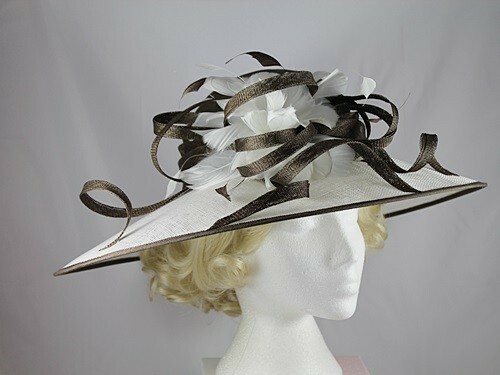 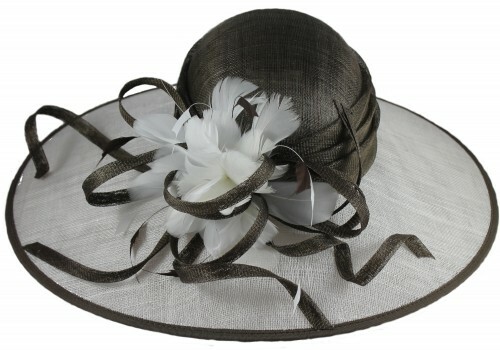 From the Hawkins Collection, this impressive hat in two tones has narrow sinamay twirls and faux flowers. 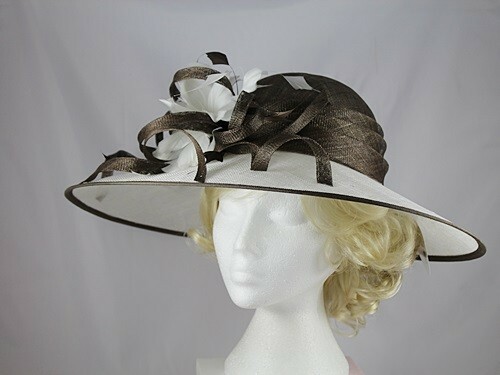 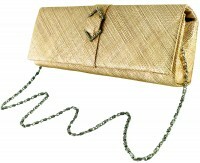 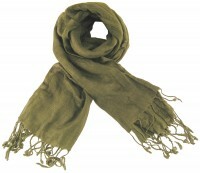 It has a medium to large brim (approximately 45cm across) and, for added convenience, it has an internal size adjuster.